Anki's Cozmo robot launched with Artificial Intelligence (AI). 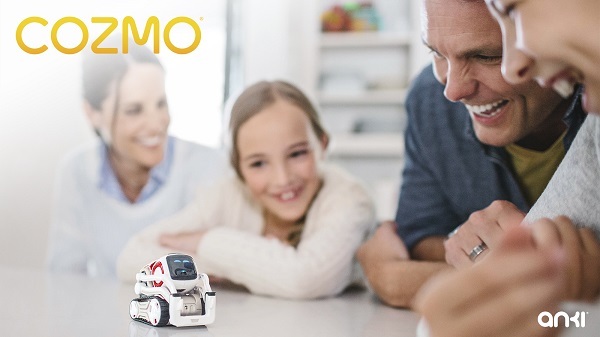 Anki, the robotics and artificial intelligence (AI) company, today launches Cozmo: the little robot with a big brain and even bigger personality. Cozmo is one of the most sophisticated robots available today. Cozmo recognizes and remembers you. He interacts with you, plays games, and gets to know you over time.